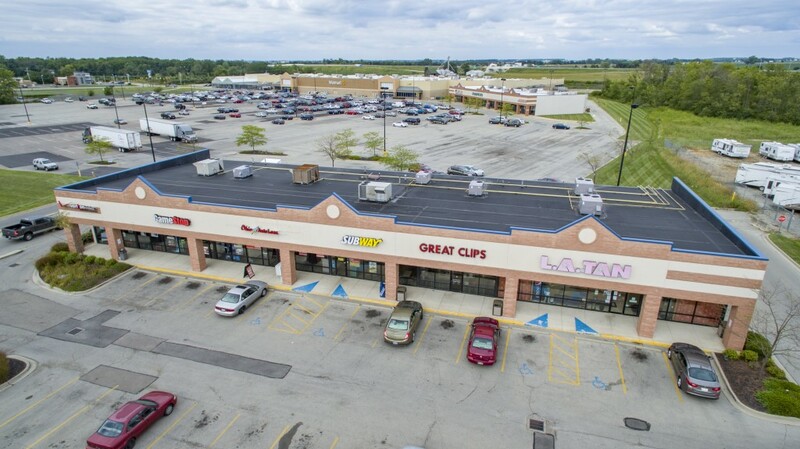 Wilmington Square is anchored by a 203,622 square foot Wal-Mart Super Center along with 17,200 square feet of prime national retail tenants including Shoe Sensation, Maurice’s, GameStop, Subway and LA Tan. 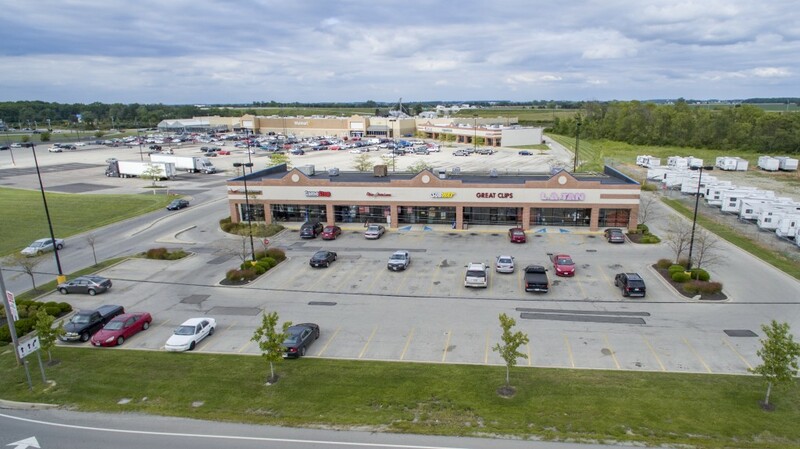 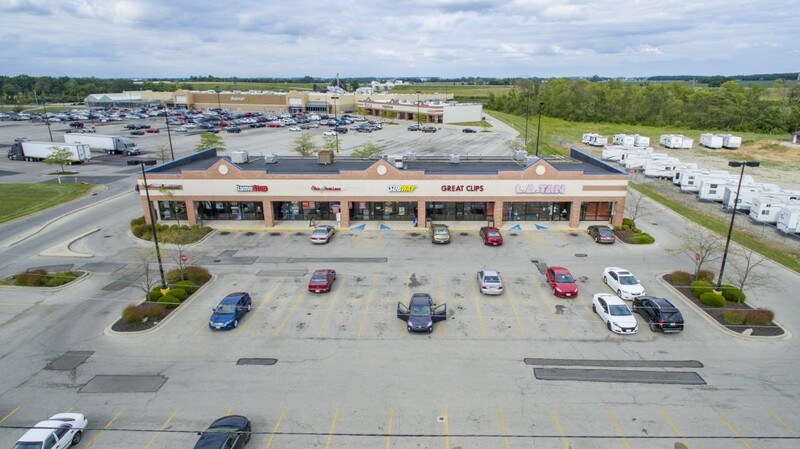 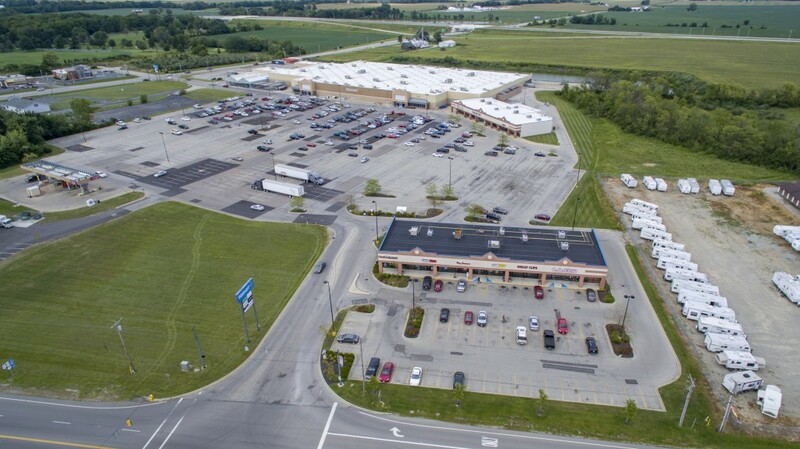 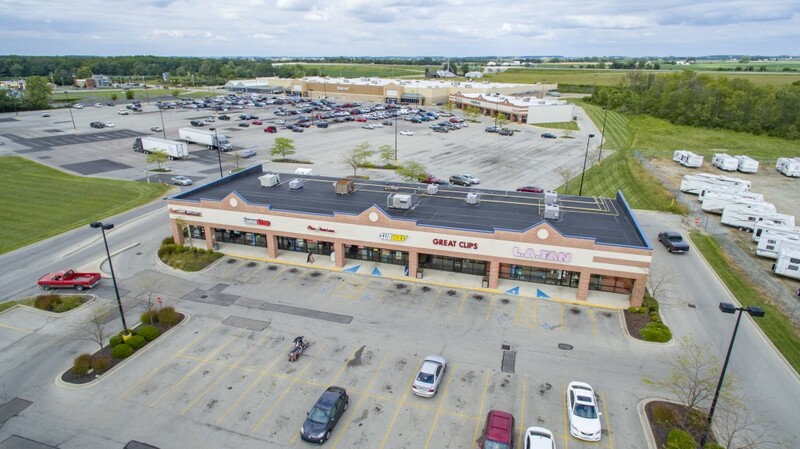 A 10,700 square foot retail out parcel building is also home to several service and restaurant users capitalizing off of this well located property at the corner of State Route 73 and US Routes 22/3. 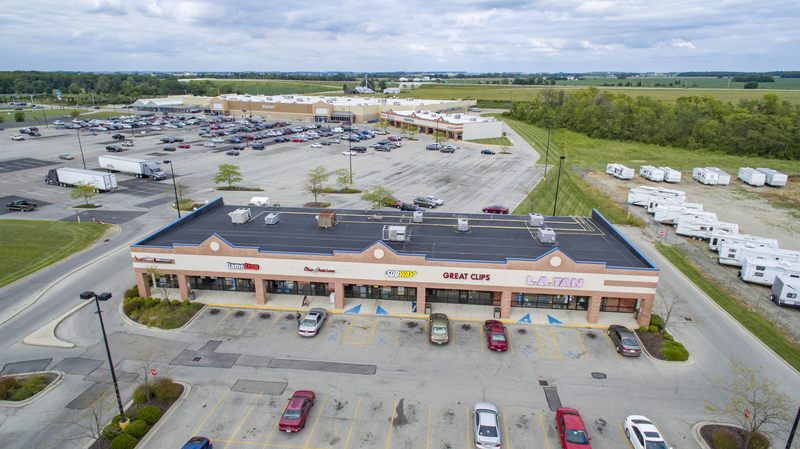 The powerful mix of national retailers and the anchor draw makes Wilmington Square the dominant retail destination for all of Clinton County.